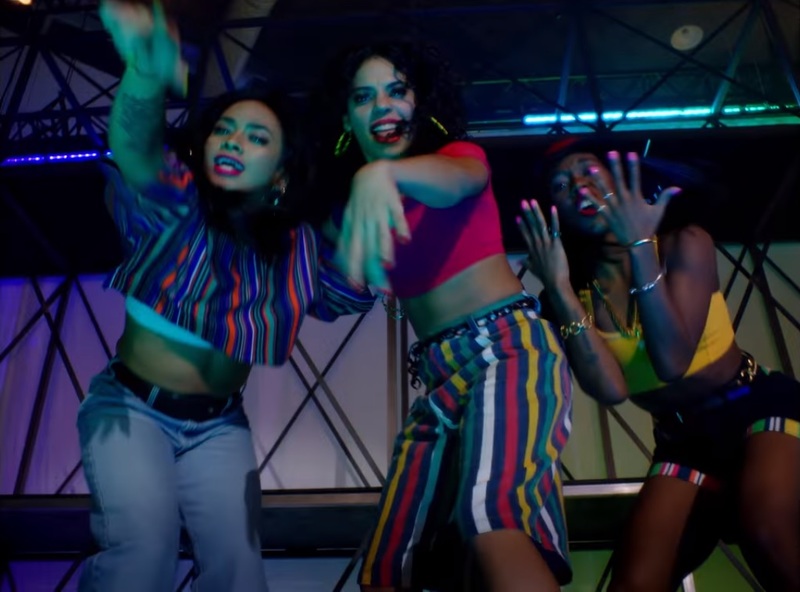 Bruno Mars and Cardi B have changed the game with their In Living Color tribute video for the “Finesse ” remix. Yes, I’m gonna be that bold and write such a claim, solely on the fact that the video made it concrete that ’90s fashion is here to stay. ’90s fashion has been havinng a resurgence for a couple of years now, and between 2017 and 2018, late ’80s and early ’90s fashion have become an even stronger “cool kid” calling card, especially since brands like Tommy Hilfiger and Nauticaa are making tons of money with their vintage or vintage-leaning lines, like Tommy Jeans, Fila Heritage, and Reebok Classic and Nautica’s Lil Yachty collection, which brings back themes of ’90s Nautica. It’s either highly ironic or highly masterful that Bruno’s 24K Magic plays right into this trend. 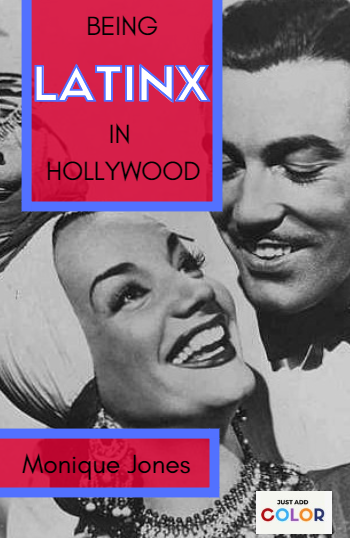 So how can you get the look? Well, one way is to scour your local thrift stores and/or garages. Another way is to get ’90s-esque fashion from affordable (or at least “reasonable”) stores like Forever 21, Zara, Macy’s, J.C. Penney, etc. 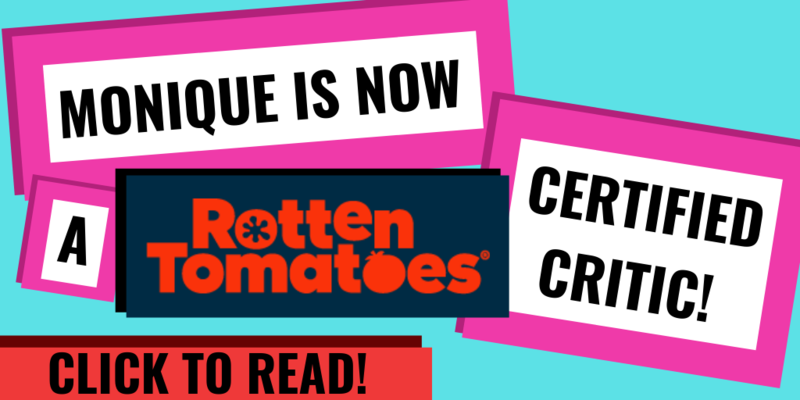 However, if you’re looking to go completely authentic while buying brand new clothes (and you have some expendable dollars to spend), here are some clothing choices from choice brands that were huge in the ’90s, but now use their ’90s cred to make boutique items. 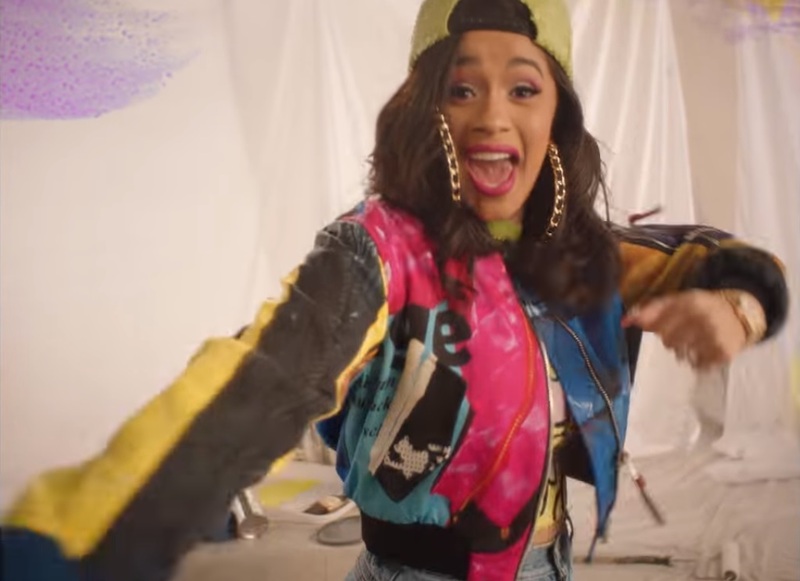 One of the breakout fashion stars of the “Finesse” music video is Cardi B’s multicolored bomber jacket. It’s hard to tell if it’s actually vintage or if it’s of today, but regardless, it brings back tons of ’90s memories. One of the ’90s brands that was big on multicolored jackets was Cross Colours. Believe it or not, Cross Colours is still in existence, making awesome jackets and shirts. Take for instance this colorblocked hooded jacket. 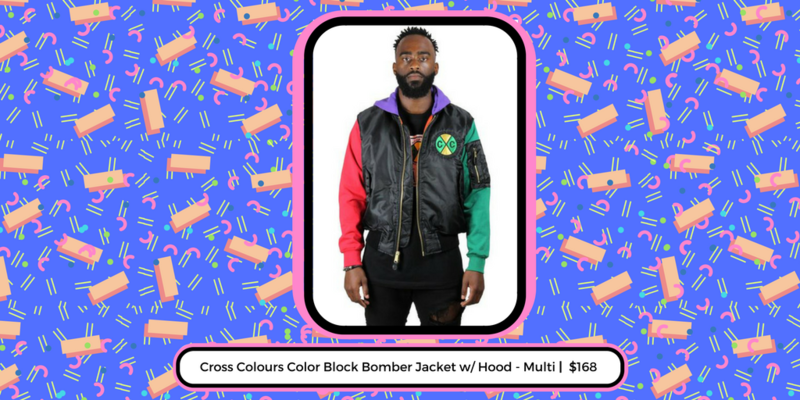 This jacket immediately takes you back to the early ’90s, which was not only big on bright colors, but also Afrocentrism. 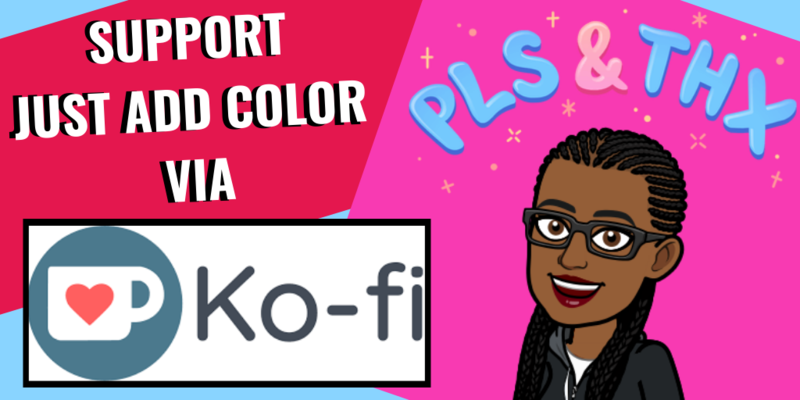 It’s more evident in some of Cross Colours’ other jackets, but this one also carries the same themes of Afrocentrism, with the emphasis on red, black, and green, the colors of the Pan-African flag. Throughout the ’90s, particularly the mid-’90s, stripes were big. Striped hoodies in particular seemed really big. I couldn’t tell you why stripes were so popular, but they were; perhaps it’s because it seemed more modern than the deconstructivist/’80s art deco patterns that were slowly fading out. Stripes are a lot more streamlined than the busier patterns of earlier years, and maybe that hint of futurism poked at the burgeoning world of the internet. I don’t know, but it’s a theory. 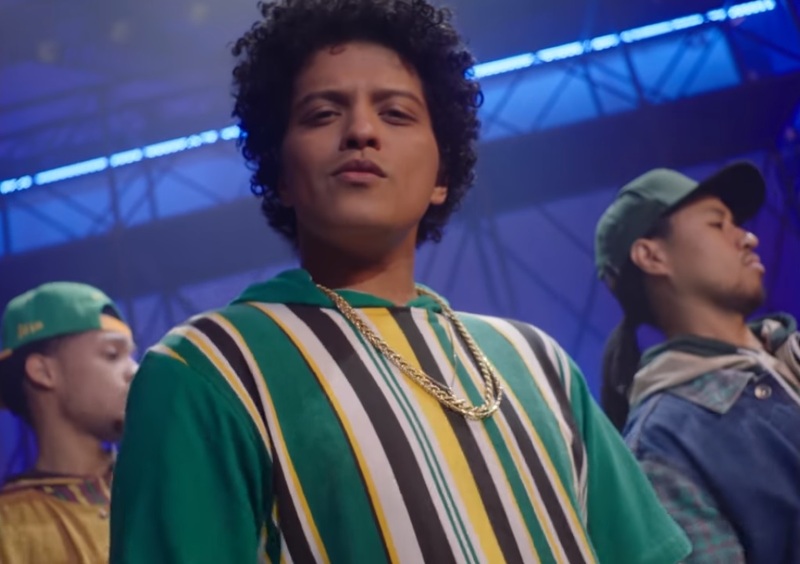 In any case, the quintessential striped hoodie is showcased in rare form on Bruno as he exudes swagger and, yes, finesse, as the leader of this music video. I feel like I’m a bit too young to remember Karl Kani as a name brand–the self-proclaimed “Originator of Urban Fashion” was established in 1989, one year after I was born–but that name was huge in the ’90s nonetheless, and judging by what the brand currently has for sale, it would seem that one of their specialties was the striped hoodie. 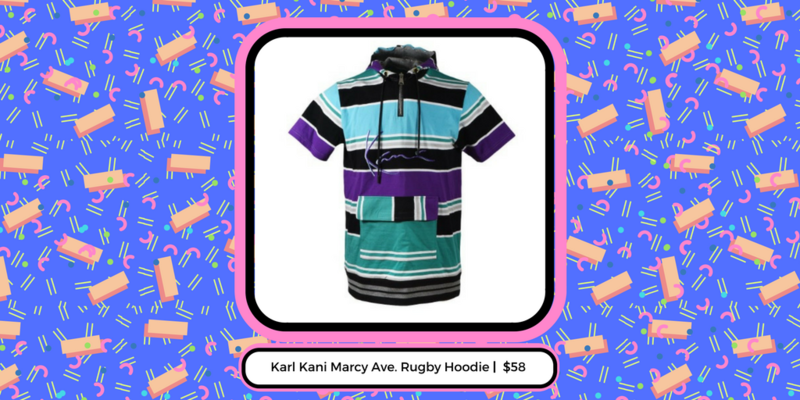 This hoodie, the Marcy Ave. Rugby Hoodie, has all of the things you want in a striped hoodie. It’s got bright colors, tons of interest, and it’s got short sleeves, perfect for that layered look Bruno is rocking in the above screenshot. 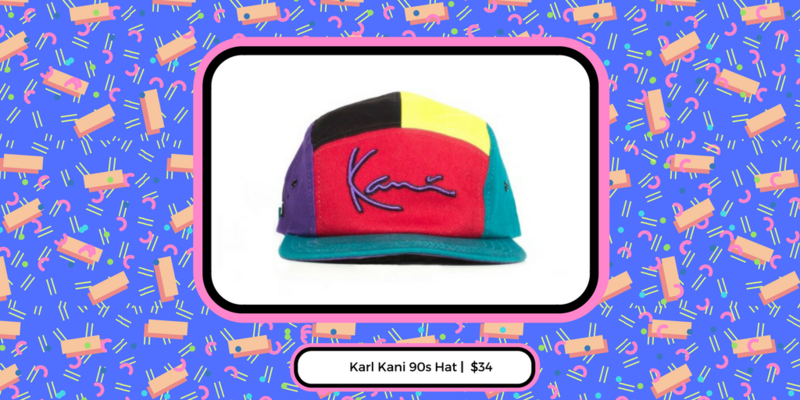 Between bucket hats, sun hats, baseball caps and all other manner of hats, there’s no way you can really go wrong when compiling a ’90s wardrobe. 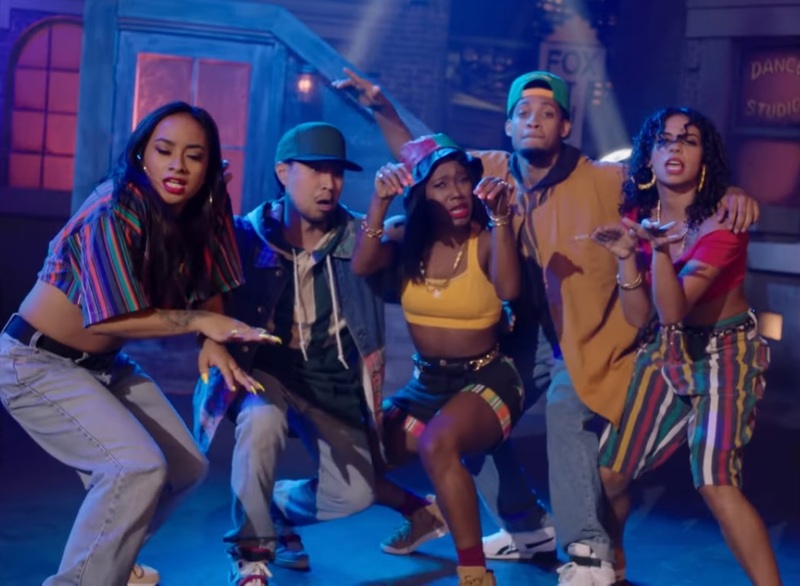 For this post, however, we’re focusing on the multicolored baseball cap, as shown on one of these dancers below. This hat is pretty self-explanatory. 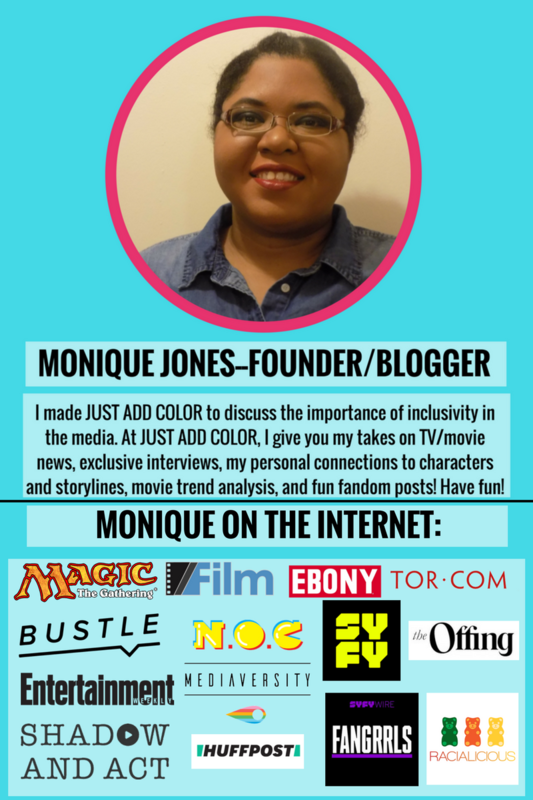 It’s multicolored, it’s bright, it’s bold, and it screams ’90s. What more can you ask for? The next component of quintessential ’90s fashion is mom jeans. I don’t know if they were called “mom jeans” back in the day–I just remember them as “jeans.” These jeans were not just popular with moms–they were popular for all women, even young teens. Just take a look at the fashion on the covers of The Babysitters Club books. They’re all wearing mom jeans. Nowadays, mom jeans are coming back with a vengeance. Check out the stylish mom jeans on this dancer below. Luckily for us, Jordache, the preeminent fashion jean brand, is still making mom jeans along with their more modern cuts. 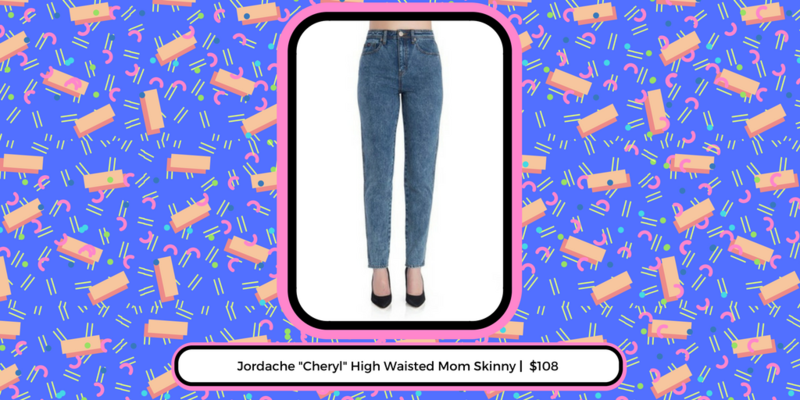 The “Cheryl” High Waisted Mom Skinny Jeans are part of Jordache’s vintage line, and these pants give you everything you were asking for in a classic mom jean. It’s stone washed with a tapered leg, it’s got the classic high waist, and it looks like it’s just on this side of “cute.” It seems like the best mom jeans are just on the border between “cute and fashionable” and “horribly ill-fitting.” Just my opinion, anyways. The last element of ’90s fashion I’m discussing in this post are the puffy sneakers. 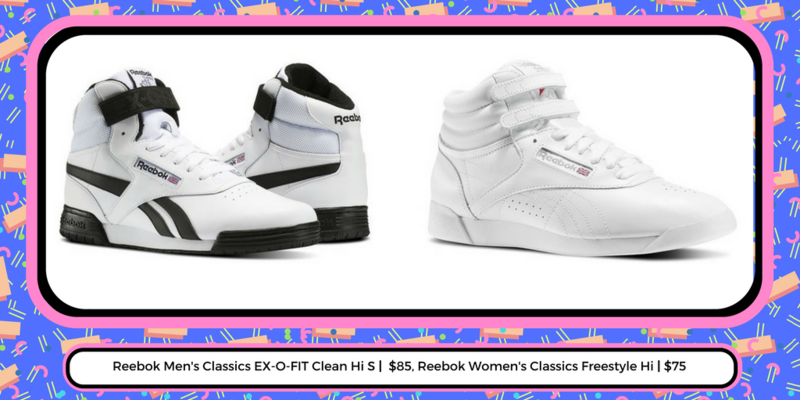 For some reason, sneakers are the mos vivid memories I have of ’90s fashion outside of all the Disney stuff I loved as a kid and the fashion tragedies I was subjected to (to this day, I hate stirrup pants). Perhaps it was because I was so connected to Michael Jordan’s career, like so many kids my age were, but I distinctly recall when the Air Jordans came out and the subsequent hype surrounding those shoes. Preceding that was the hype surrounding the Reebok Pump shoes. To this day, I still want both a pair of Air Jordans and Reebok Pumps. 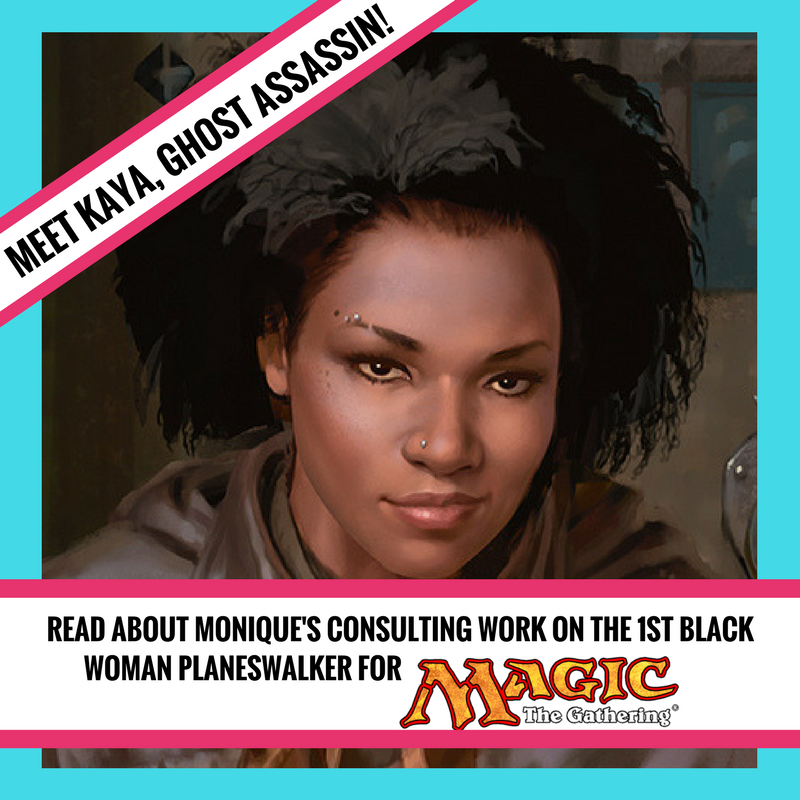 I still could get both, but I don’t feel like shelling out the money for it. In any case, puffy, chunky sneakers were all the rage back in the day. 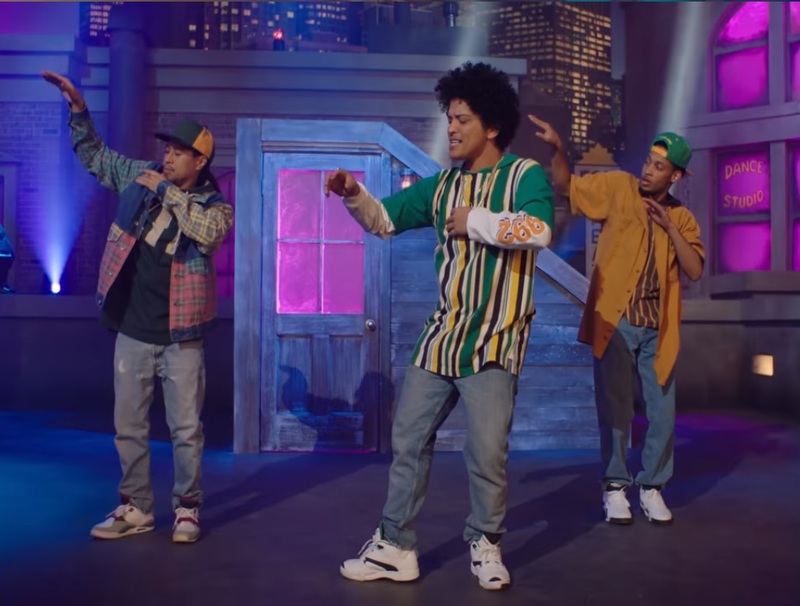 Case in point–Bruno and his crew’s sneakers. The Men’s Classics EX-O-FIT Clean Hi S and the Women’s Classics Freestyle Hi has that ’90s look down. To me, these sneakers are unisex, since a foot’s a foot. Also, Reebok tends to give the men’s sneakers more of a classic ’90s look, whereas the women’s side focuses more on fashion colors (too much more, I think). But regardless of which way you go, Reebok knows that its audience loves the early ’90s silhouette that made the brand famous, and it keeps that silhouette going, even in some of their more modern shoes. After you get your ’90s wardrobe down, all you got to do is get some gold doorknockers or a chunky gold necklace, and you’ll be dripping in finesse, too.